When it comes to business communication, you can trust that here at Armstrong Bell, as leading business mobile providers, we know exactly what we are doing. We have spent over twenty years providing telephony solutions; keeping up with the rapidly developing technological world to improve networking for a wide range of businesses and organisations. Amongst the many strategies and solutions our clients invest in, our business mobile phone deals have proved particularly popular and successful and with so many deals to choose from, you can be sure we can find the perfect package deal for your team. Traditional 9-5 office jobs are still common, but many contracts are a lot more flexible these days. As seen with the rise of the ‘company car’ employees are beginning to invest more into staff perks if it increases work productivity and investment. Company cars are often given to employees who complete at least part of their work in a different location or on-the-move and a business mobile can be used for similar reasons. 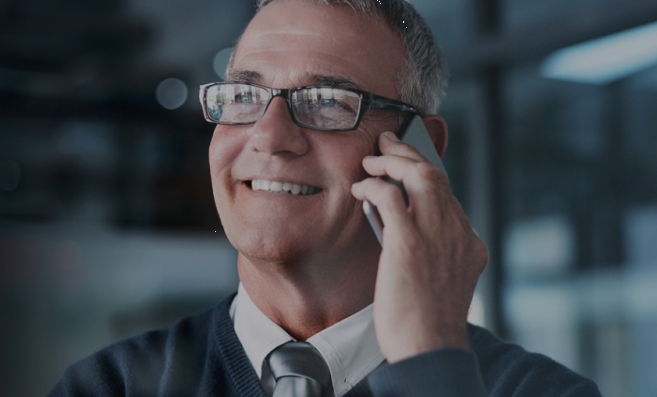 If your business requires its employees to leave the office regularly, or to be contacted outside of office hours, a business mobile phone is ideal for making these requirements achievable. Remote contracts which allow employees to complete their jobs out of the office may also require the benefits of a business mobile. The mobile phone will ensure employees are always reachable, and with so many different apps and features, can organise work/clients/tasks fast and simply at the touch of a button. Armstrong Bell, have a wide range of business mobile deals to offer stronger networking and communication for work forces. With an extensive selection of minutes, data and text bundles to choose from, we can find you the perfect deal to suit your employees and their workload. Our deals all vary in their offerings, to ensure that we can meet as many different requirements as we can. For example, if your business focuses on calling clients and engaging in phone conferences on a regular basis, you may wish to take a look at our minutes-orientated phone deals. Alternatively, if your employee’s rely on internet to complete their work on-the-go, then our package deals which focus on large data allowances may be beneficial to your team. We want to make sure our clients receive optimal performance results from our bundle deals, which is why we choose only the best mobile phone devices to accompany them. The phones have been specifically chosen with business concepts in-mind, boasting numerous features that aim to boost productivity and organisation such as shared calendars, group tasking apps, group calls and video calls, note recording plus much more. Head to our dedicated page to find out more information on our business phone deals. Alternatively, you can call 01527 834850 to speak to a member of our helpful and friendly team.